Our weekly explainer on economics using lessons from popular culture. In Installment 63, Jafar Panahi shows that he understands the benefits of Urbanization, Specialization and Division of Labour. Jafar Panahi is not just a filmmaker par excellence, but he also understands economics, at least at an intuitive level. I caught his new film 3 Faces at the recent MAMI film festival in Mumbai, and was struck by how much a powerful script can achieve with a low production budget. But more than that, I was pleased that Panahi used a bull to illustrate an economics lesson. I like bulls. 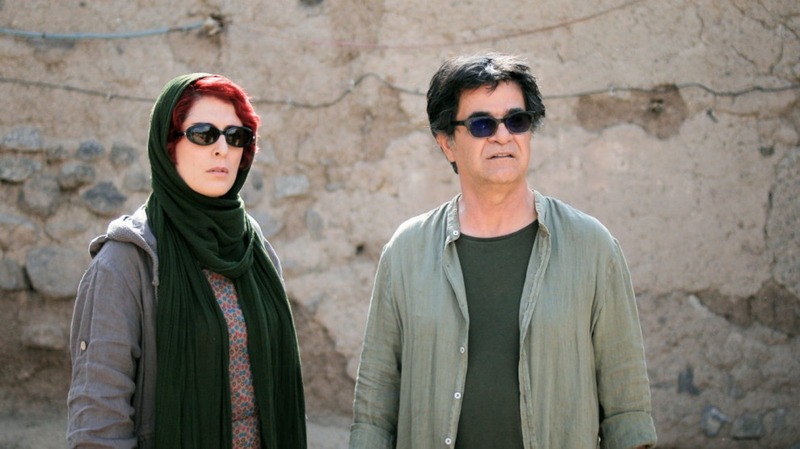 At one point in the film, Jafar Panahi, the character played by Jafar Panahi, is trying to get from the village to the city. But the mountain pass that connects the two has space for just one vehicle at a time, and happens to be blocked. Why is it blocked? Because a bull that was being transported across has hurt himself, and is lying there. This is a magnificently virile bull that has impregnated many cows, and cannot be pushed aside and left to die. The bull must be rescued, for the sake of the future amorous pleasure of currently unaware cows. Who will rescue the bull? The owner of the bull hopes that a vet can be found in a village. Panahi’s skepticism is justified. As anyone who understands Econ 101 would know, it would be rather unusual to find a vet in the village — or an Italian restaurant, or a nail-clipping salon, or a multiplex. All of those are more likely in cities, and there is a reason for that. Urbanisation enables Specialisation and Division of Labour. The more people there are in a place, the more the variety of needs, and the volume of niche needs. A village with 300 people may have ten animal sicknesses a year. That’s not enough incentive for a vet to settle down there. A city with 3 million people would have many times more, and multiple vets can find a livelihood. Similarly, there is less likelihood of there being enough demand for Italian restaurants, nail-clipping salons or multiplexes in a village for those to spring up there. You need to go to a city for that. Thus, Urbanisation increases the incentives for Specialisation and Division of Labour, and makes all of us more efficient and better off. We are both more likely to have our needs serviced and to find a market for whatever our skills may be. This is why those who romanticize village life tend to themselves live comfortable lives in cities. If they lived in a village and owned a bull prone to injury, they’d have a different view of the world.